We try to deliver all our products out of stock. Below you can see what the expected delivery week will be, should you order now. Small parts are sent by a parcel carrier. You can have it within a few days. 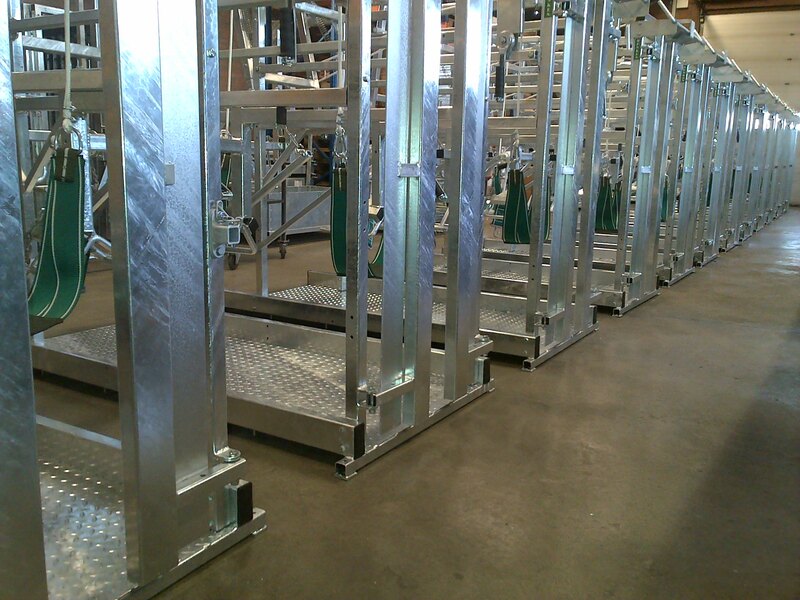 Bigger products, such as wheel sets and fold barriers, are delivered by our own company. These parts are taken along on the delivery route of the hoof trimming chutes. This can take several weeks, depending on the time of ordering.